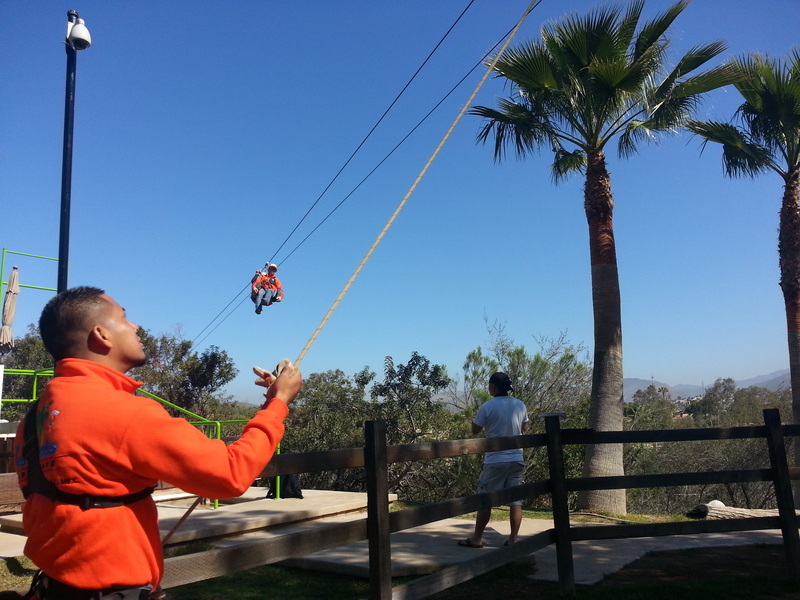 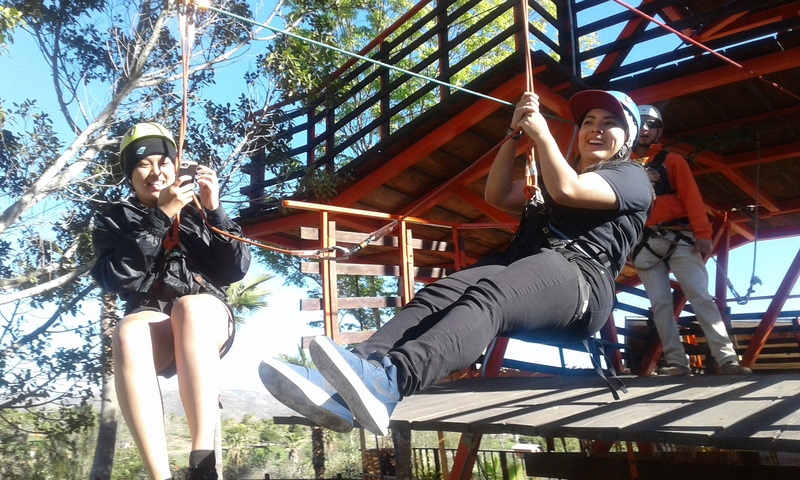 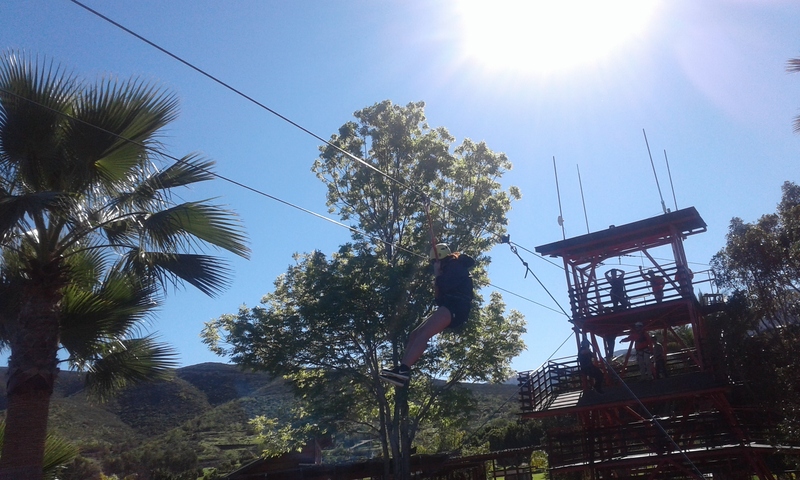 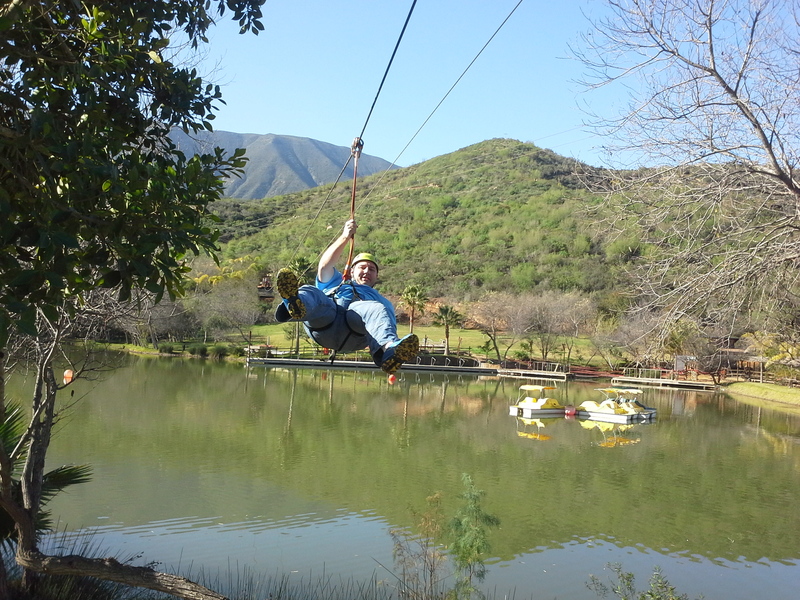 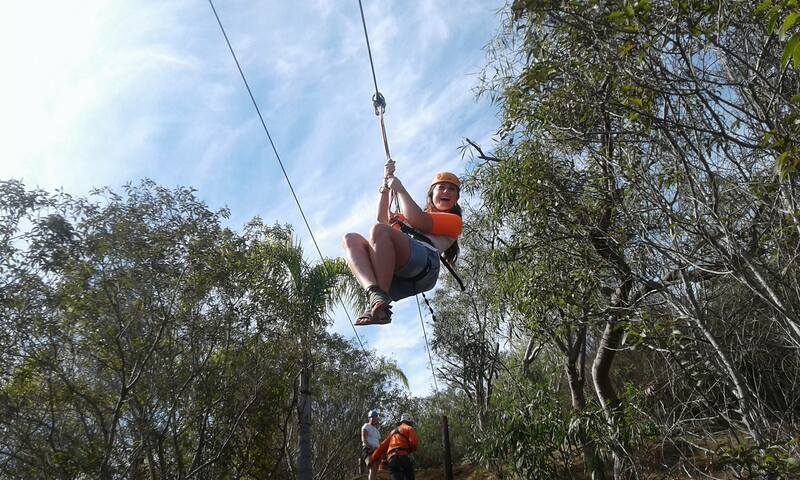 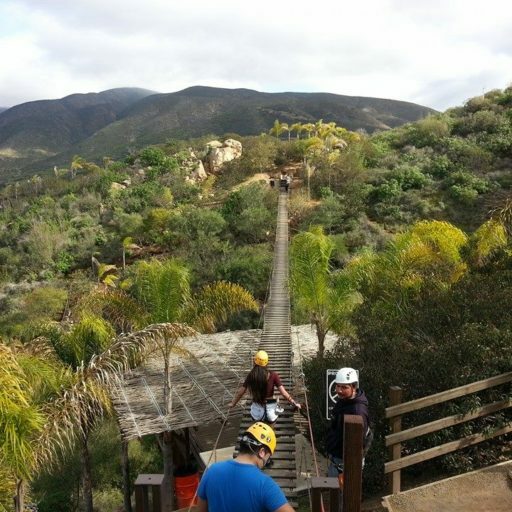 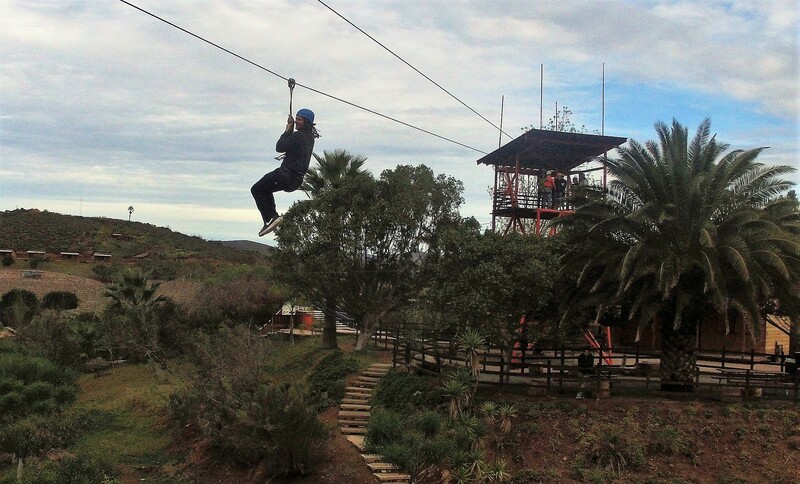 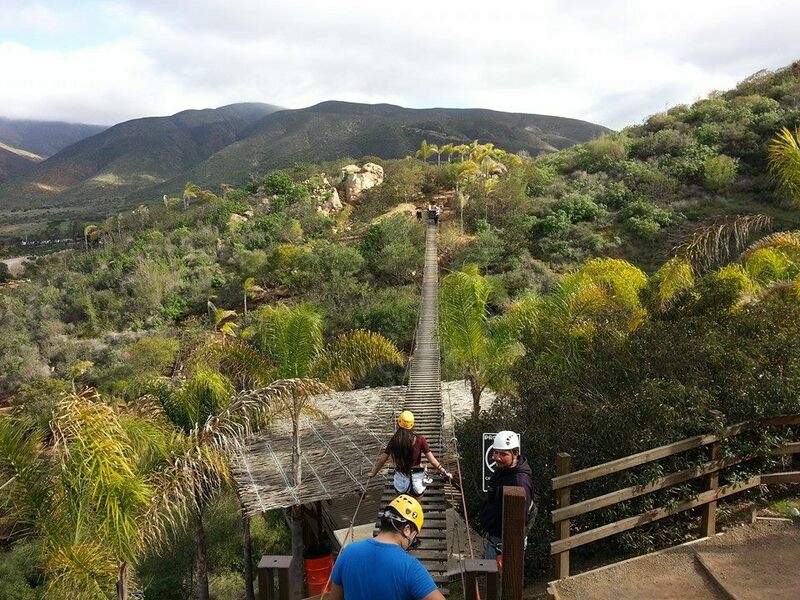 * Zipline Tour :5 Bridges and 5 ziplines lasts approx 1:30 hrs Total time; approx takes about 35-40 min to get there. 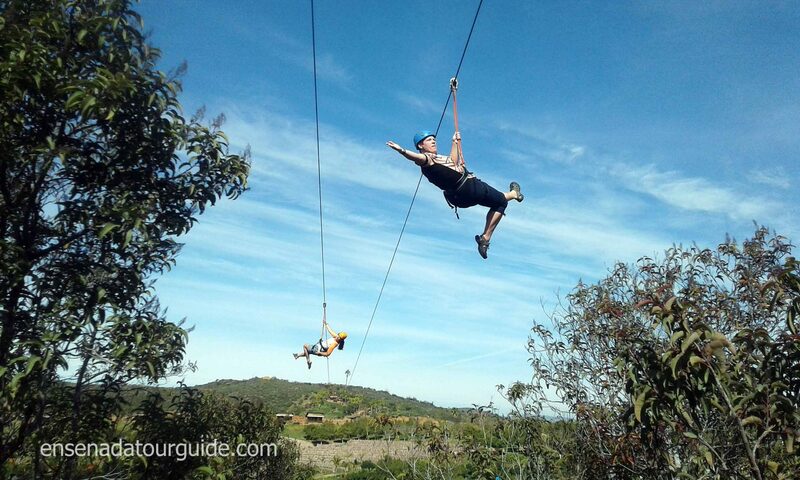 -Adults Ride singles, very young kids can ride with parents under their full responsibility. 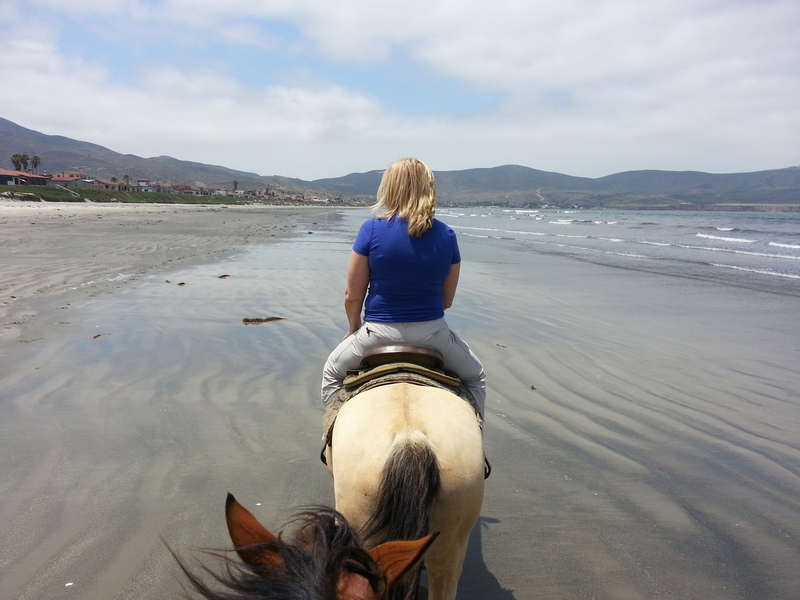 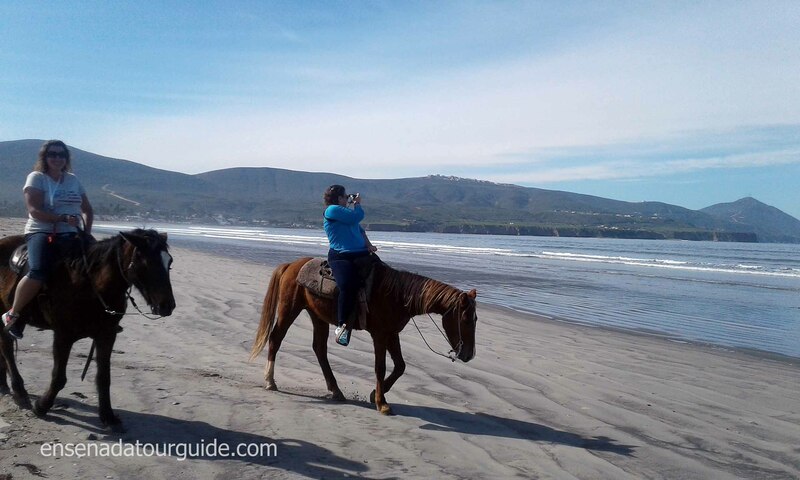 We stay there approx 1:45 hrs hours (it takes approx 15 min from the Horseback riding area to the Bufadora. 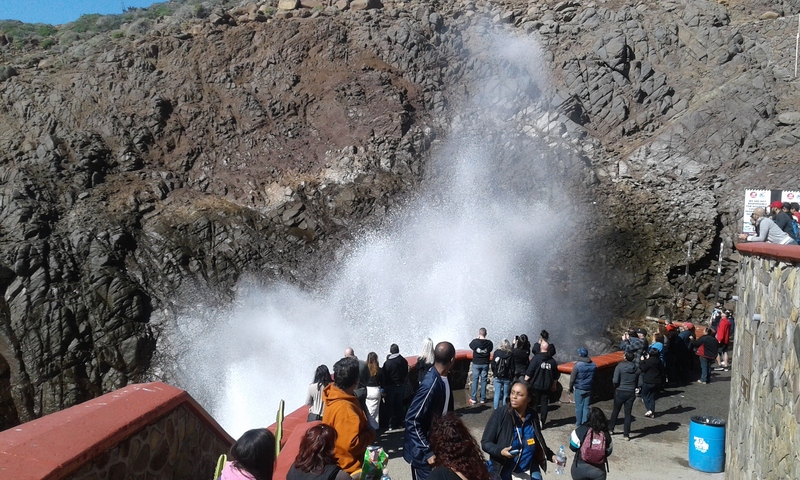 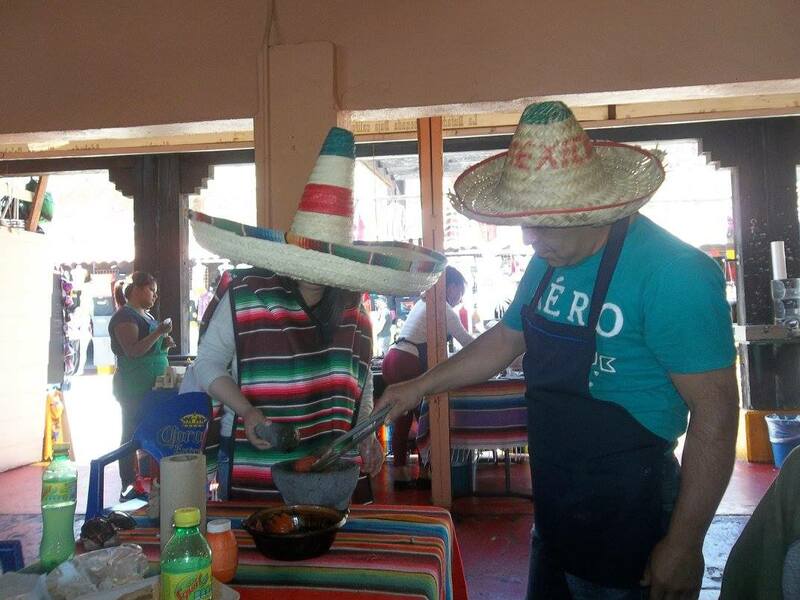 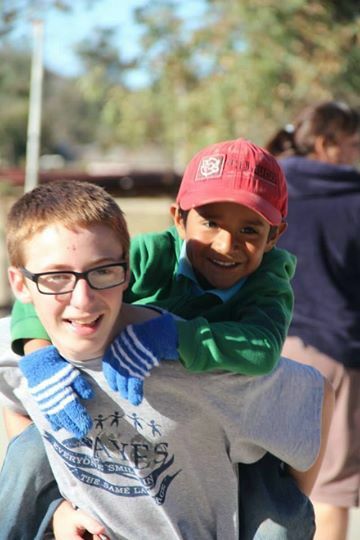 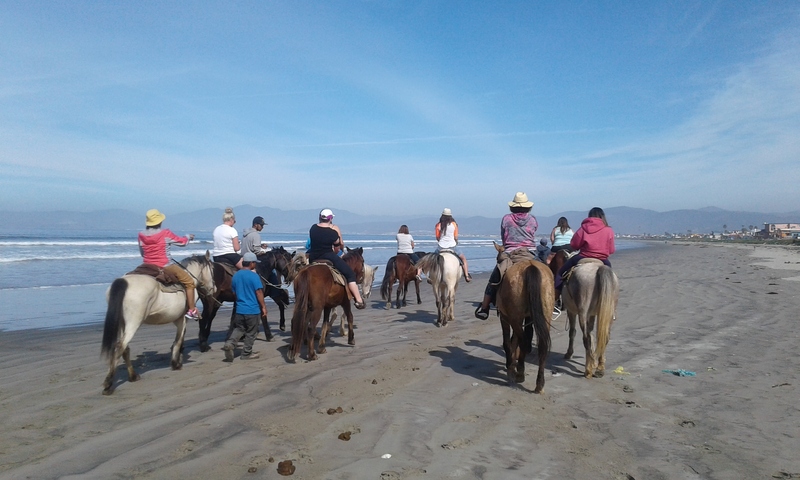 Price jumps 5 dlls in July-August and in special holiday dates, please let us know when you are coming. 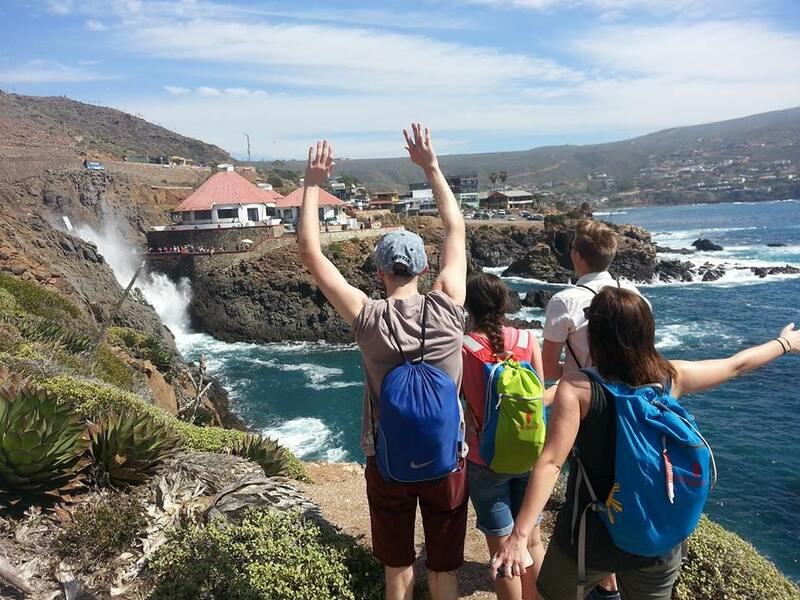 If it’s only 2 people you add a 50 u.s dlls extra to the total, and if it’s 3 people 25 TO THE TOTAL, NOT INDIVIDUAL PARTICIPANTS. 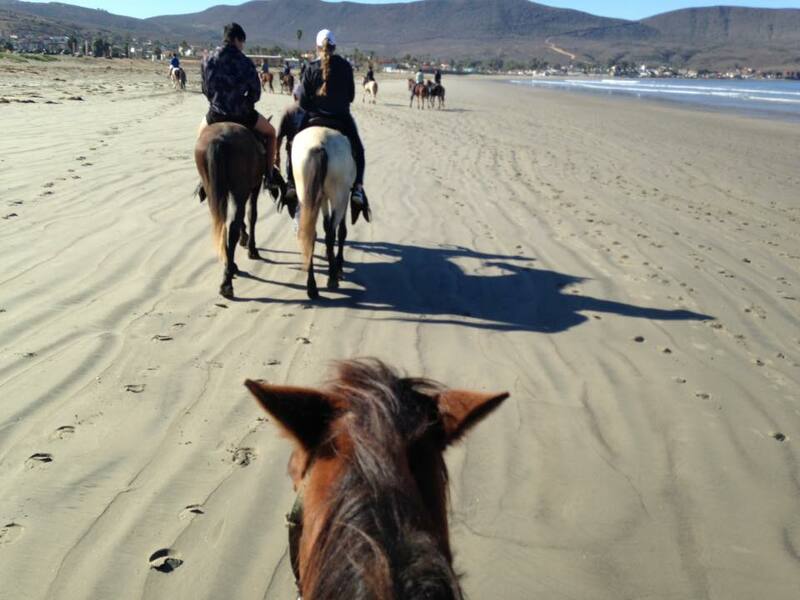 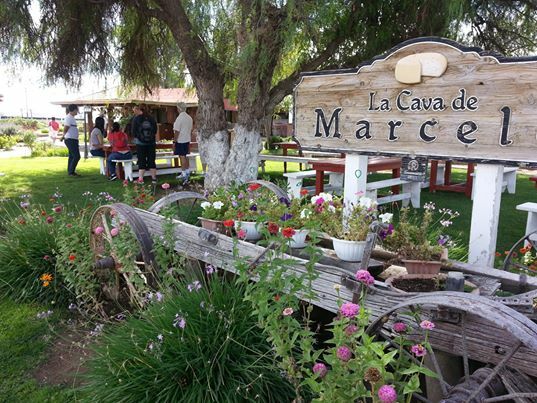 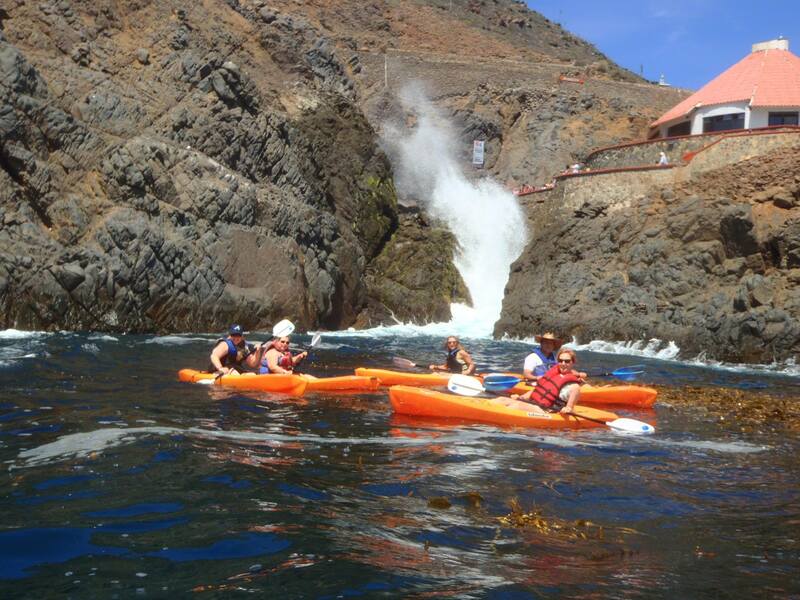 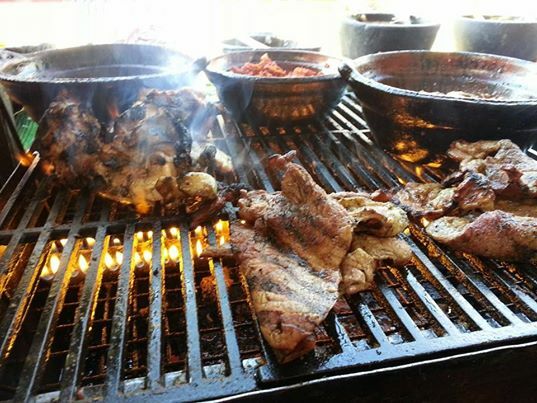 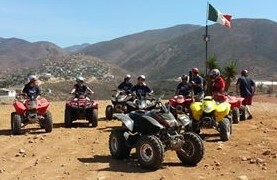 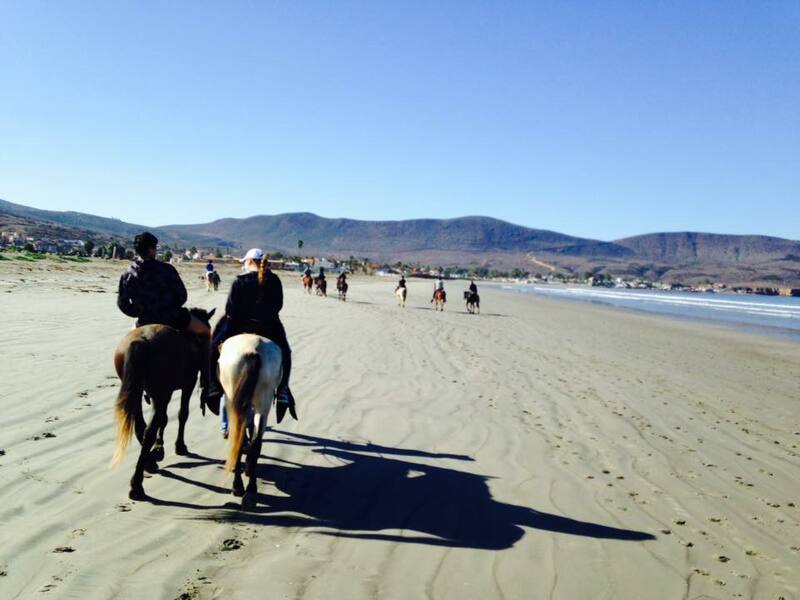 ZIPLINE CANOPY+ATV+HORSEBACK ON THE BEACH+BUFADORA/FLEA MARKET The Big Enchilada super Tour!